"Always a pleasure to visit Dr. Vatan's office. It was quick and easy getting my regular cleaning. My mouth felt fresh and clean. 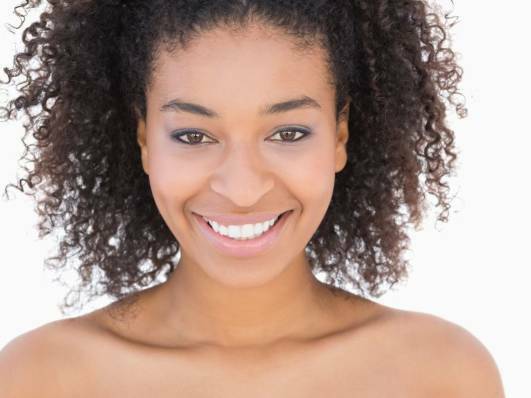 Staff was polite and the hygienist was wonderful." “Dr Vatan is is very good at pain mitigation, treating you when you have sensitivity. He definitely keeps up to date with the latest advances in dental techniques." Welcome to Vatan Dental Group in Los Angeles, California! Our doors are always open to patients who are ready to receive excellent dental care. Our skilled dentist, Dr. Omid Vatan, and his friendly dental team provide a wide array of dental treatments to get you on the road to optimal dental health. 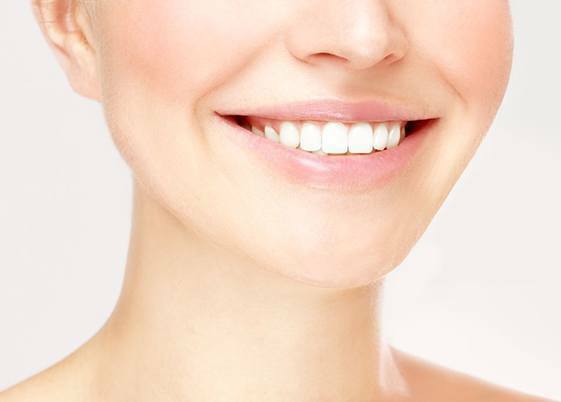 We provide the most advanced cosmetic procedures, including dental implants, crown and bridge work, porcelain veneers, fillings, and teeth whitening, and we are committed to helping you achieve the beautiful, healthy smile of your dreams. Whether you are interested in a complex dental treatment or a simple check-up, we will give you the individualized attention you deserve. 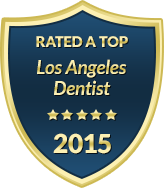 A winner of Opencare’s 2014 Patients’ Choice Award for Dentists in Los Angeles. As part of our dedication to serving our reconstructive, implant, and cosmetic dentistry patients with the best available care, we provide you with information you need to help you make more informed decisions about your dental health. We invite you to make VatanDentalGroup.com your resource for dental information. We are dedicated to staying on the cutting edge of advances and keeping you informed! We welcome you to call or visit our dental office in Los Angeles, California, today to learn more about our dental services and to schedule your personal consultation with our experienced dentist. 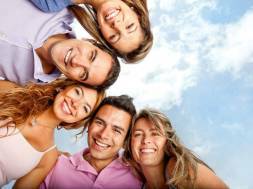 Dr. Vatan and his team look forward to caring for your smile! Vatan Dental Group is located at 8540 S Sepulveda Blvd Ste 108, Los Angeles, CA. We are currently accepting new patients, and you can schedule an appointment by calling 310-906-1300. Dr. Vatan and the staff at Vatan Dental Group provide quality dental care to patients in the Los Angeles area, focusing on a comprehensive approach to oral health. By treating and educating patients, our team helps patients to stay healthy in between visits. Our staff understands the importance of listening to patients, helping them to feel comfortable and relaxed. This personal approach is evident in everything we do. From making an appointment, filling out paperwork, conducting an examination, and providing dental treatments, the staff at Vatan Dental Group take the time to connect with patients and give them the thoughtful attention they deserve. Our team is trained on state-of-the-art dental procedures and techniques so that patients can benefit from the latest in dental care. Vatan Dental Group provides a wide variety of dental services and procedures to address all of our patient’s dental health needs. We combine quality care with up-to- date technology to treat patients of all ages in a comfortable and relaxing environment. We offer information on our website for our patients covering a variety of dental and oral health topics. 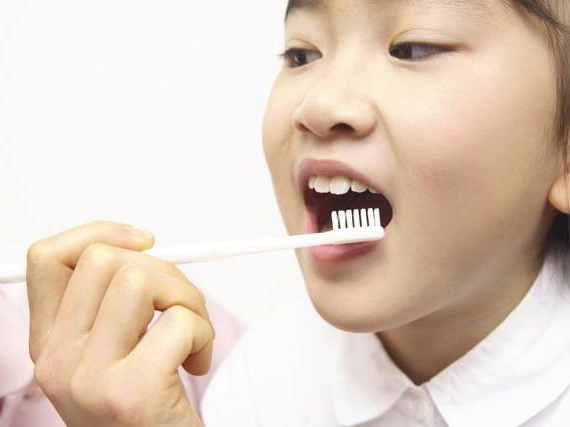 For instance, patients may need to visit a family dentist for their children as well as themselves or instead need to find an emergency dentist for dental care. We can also help to treat dental anxiety and offer gentle forms of dentistry to help the patient remain comfortable during treatment. With other services centered on everything from teeth whitening to root canals, our team can identify any issues and set patients on the road to a healthier future. When you walk into the office of Vatan Dental Group you will be immediately greeted by our friendly staff who are dedicated to making sure that you feel comfortable during your entire appointment. We understand that patients can feel anxious when going to the dentist, and our staff will take the time to listen to all of your concerns and help you understand exactly what your procedure is going to be like. At Vatan Dental Group we pride ourselves on being an affordable family dentist that accepts a variety of insurance plans and payment options like cash and credit cards, because we want to provide a beautiful, healthy smile to everyone in the Los Angeles area. 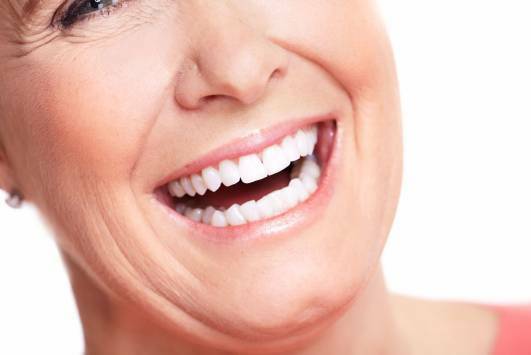 Call Vatan Dental Group today at 310-676-2922 to see why we are the dentist of choice in the Los Angeles area.